Hosting a Family Christmas Party can be stressful. You want everything to be perfect, full of family tradition and holiday spirit in order to create those magical memories that will last a lifetime. 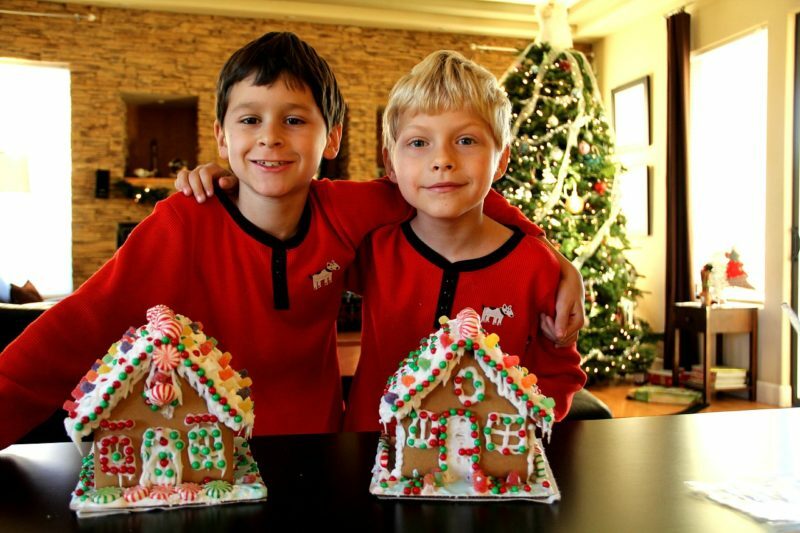 So, we have some great tips and trick that will help you host a stress-free family Christmas Party. Of course, these tips will help in planning and in hosting any party! With winter holidays straight ahead and drawing closer by the minute, we’re all looking forward to lip-smacking Christmas banquets and family reunions, right? Well, not exactly. 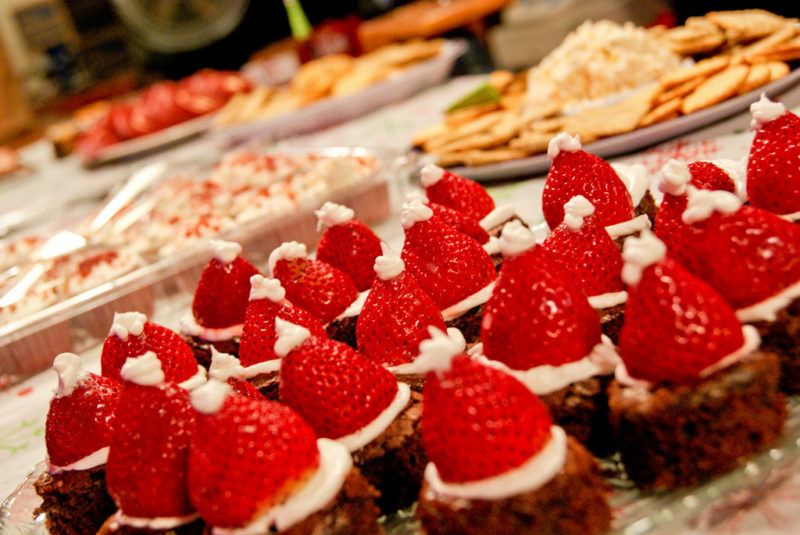 Every time the season comes for Santa to slide down the chimney and deliver gifts, busy moms start bracing themselves for second helpings of stress and hard work required to host a pitch-perfect at-home Christmas celebration. Nevertheless, the fact that your whole family will be coming together to welcome Father Christmas in a few weeks’ time doesn’t have to be a source of angst or dread this time around. 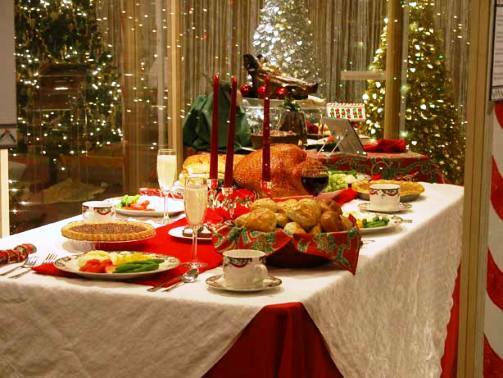 All you need to do is arm yourself with tried and tested tips on how to throw an unforgettable, stress-free Christmas party and act on them without delay. Before dashing off to decorate the dining table and whip up food for the Christmas party, pause for a second to do a brief guest count. Draw up the guest list and seating plan to make sure your party goes down without hitches or unpleasant guest table quibbles. With the guest list in place, it’s time to send out invitations (preferably in the written, not digital form). You should send invites at least two weeks ahead of the celebration to allow your guests ample time to RVSP. Expert tip: be sure the invitations are so lovable your invitees can’t say No to them. You can find various printable Christmas party invites online. Use them to cheat your way to bonus party turnout. The next point on the stress-free Christmas party staging list, the choice of food and drinks you’ll serve your guests deserves an extra dose of attention. As a general rule, the party bar should contain both alcoholic and soft drinks, just to stay on the safe (and relatively sober) side of the dining table. If possible, it would be a wise idea to check with the guests if they suffer from any food allergies or follow special diet plans: such a precious piece of info will help you stock the party table with delicacies all invitees will relish. After you’ve sorted out the essentials for the Christmas party, you’ll need to dress the venue for the gathering. The rule of thumb here is that ornaments in red, gold, and green are best-suited to the biggest event of the winter season, but you can also use violet, blue, and orange details as accents. 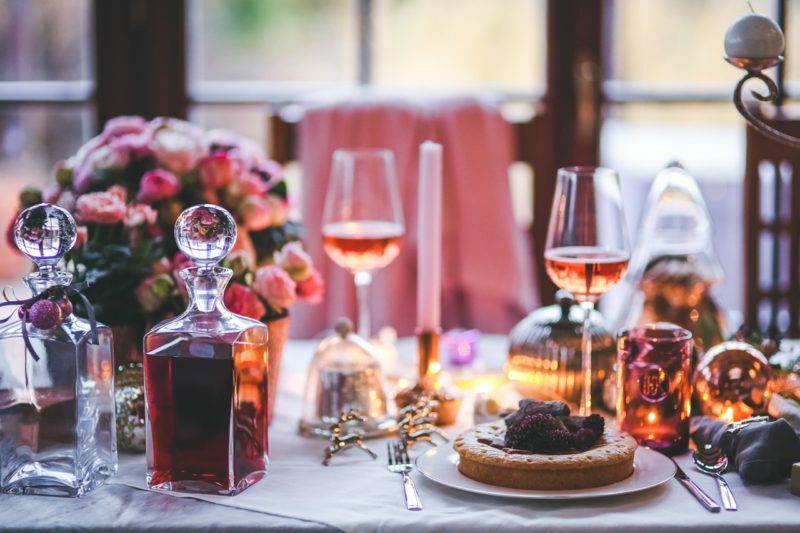 To achieve a festive yet suave tablescape, you should bring out finest silverware and porcelain crockery: after all, Christmas is precisely the type of a special occasion that calls for such displays of elegance and luxury. For final touches, you can top the Christmas party table with fragrant candles, string lights nestled in jars, and a centerpiece in the form of an evergreen arrangement with red and white ribbon. To keep boredom at bay and avoid awkward party silences, create a special playlist and pick a few games you and your guests will play after dinner. Christmas Carol Pictionary, white elephant gift exchange, and other themed games are a great entertainment choice, but you can also opt for non-Christmassy activities if your party crowd isn’t exactly a major fan of traditional festive amusement. As far as music is concerned, you shouldn’t leave out Christmas melodies from the playlist, but you can structure it around handpicked non-seasonal tunes such as jazz, blues, R&B, and classic rock. Expert tip: melodies that make your guests’ ears prick up and set the mood to merry are a good choice of music for the Christmas party. No Christmas party is complete without gifts, but the Christmas tree shouldn’t be the only place for your guests to find tokens of appreciation, caring, and love. To bring home the medal as the most hospitable host ever, make cute party favors before the big event which you’ll place at the dining table. Gingerbread cookies, lollies, tree ornaments, and chocolates in Christmas wrappers are just the tip of the party favor iceberg. 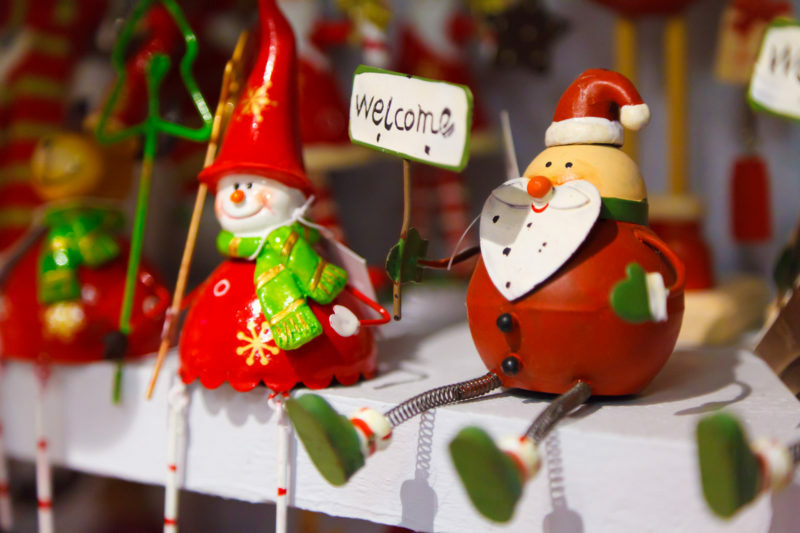 If you want to go pro with the Christmas party staging, you can present the guests with personalized favors such as swag bags, printed mugs with funny slogans, spa and massage coupons, and creative cookie tins or favor bags which you can order online for bonus stress-free party organization.